Visitors have accessed this post 126 times. 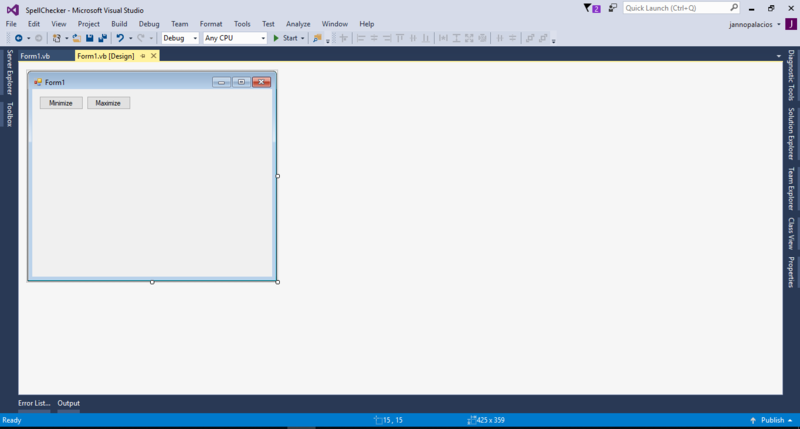 In this tutorial I will teach you how to minimize and maximize the form programmatically in vb.net. Many are wondering on how to do this method but I will show to you the simplest way on how to do it. All you have to do is follow the instructions that are shown below then, you are done in just few minutes. So, let’s get started. 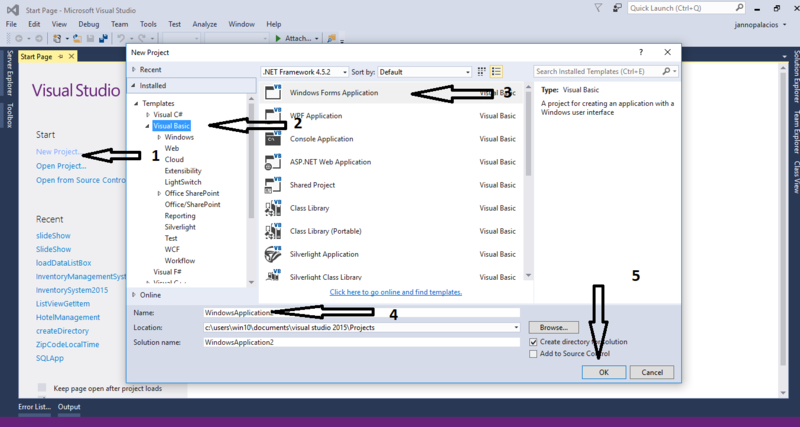 Open Microsoft Visual Studio 2015 and create a new windows form application for Visual Basic. Add two buttons in the Form. Double click the “Minimized” button and do the following codes to minimize the form when the button is clicked. Double click the “Maximize” button and do the following codes to maximize the form when the button is clicked. Or feel free to comment below. janobe has submitted 229 source code / articles.